After graduating from Perry Tech in Yakima with a degree in HVAC, Josh spent the early years of his journeyman career in Western WA, where worked with large scale HVAC systems on the Microsoft campus, downtown Seattle high-rises, banks and retail spaces. 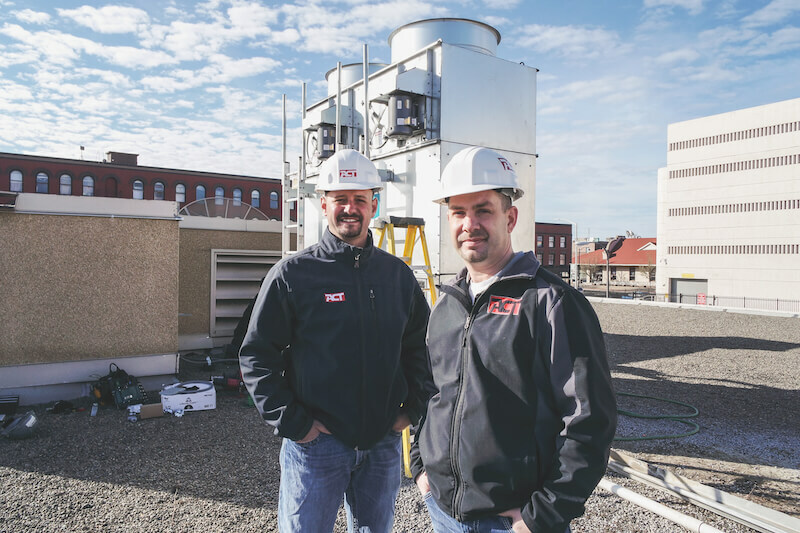 These gave him the opportunity to work on chillers, building automation, split systems, packaged units, and more. 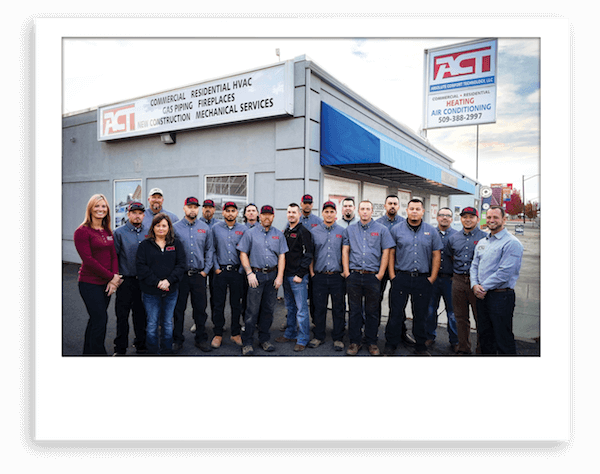 with the integrity to provide their customers with excellent service and reliable performance. 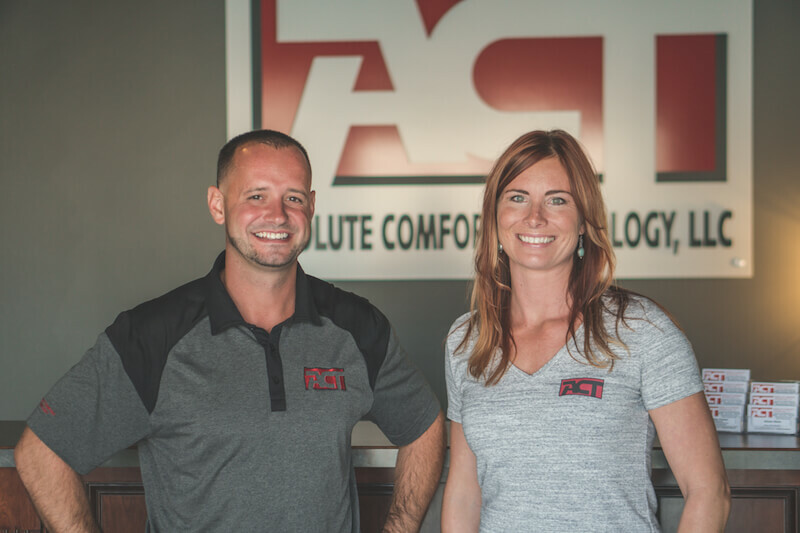 ACT makes it a priority to provide their team with a positive work environment where they can grow to serve their families and their community.